Adrian & Mandy Mclear. Brantfell has undergone many changes recently, and today provides modern contemporary accommodation for today's discerning visitor. 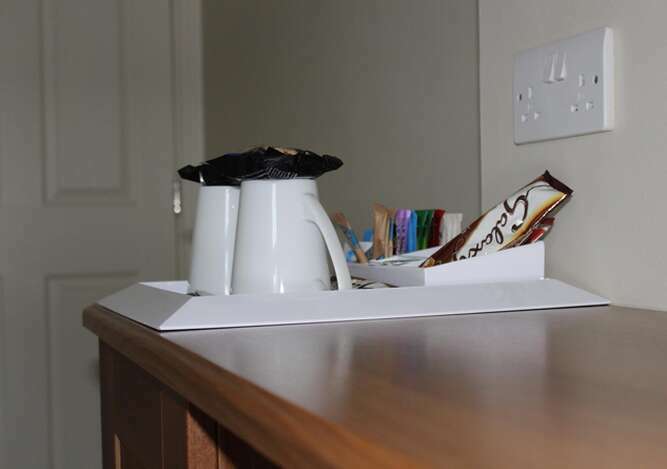 All rooms have flat screen TV/ DVD players, tea and coffee making facilities and modern en-suite shower rooms. 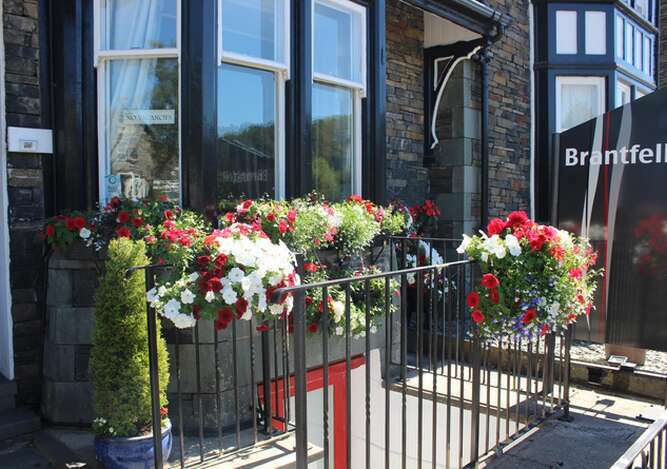 The SUPERKING double suit has a 6ft wide bed, which can be converted into two singles when a twin room is needed, the suite also has a comfortable seating area where you can sit and enjoy the beautiful views towards Loughrigg Fell and Fairfield Horseshoe. 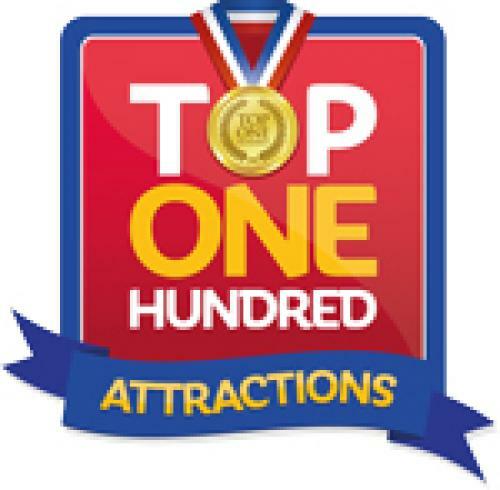 Included with your stay is, free wireless internet and parking (subject to availability) For special occasions we can purchase champagne, flowers, chocolates etc. on your behalf and place them in your room ready for your arrival. All you have to do is let us know what you would like in advance. We are sorry but we do not cater for children or pets. 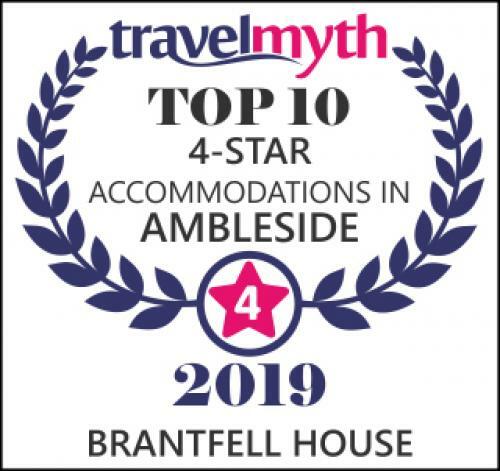 At Brantfell we pride ourselves on our friendly and experienced approach. 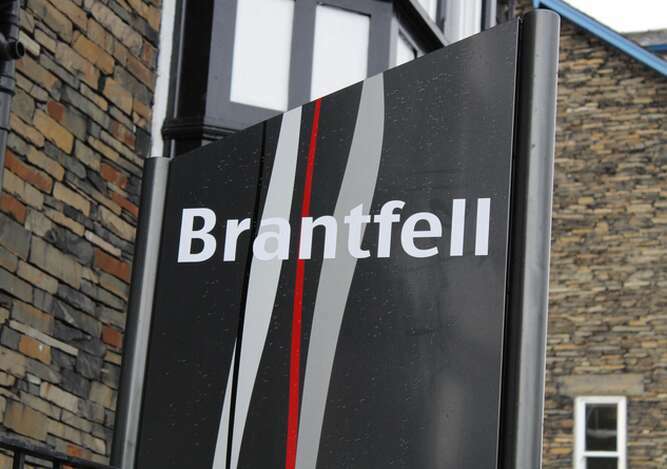 We love our work and we love welcoming people from all parts of the globe to Brantfell. We're happy to help with all your questions and concerns so please do not hesitate to speak to us during your stay.